The parties are over and the friends and family have gone back to their homes, and time is running out before it’s time that the regular work week and school start again. However, if your home was host to the Christmas Party or New Year’s Eve celebrations this year, you may be dealing with a post-holiday clean up that’s more than daunting. You may be left with wine stains, crackers embedded in the carpets and couches, dirt and footprints through the house from many shoes, and the odours of the kids spilt milk, burnt turkey, and pets who have traipsed through the house all week. Where do you even start?! Never fear, here are our top tips for dealing with the post-holiday clean up to bring your home back to life and start the new year with a radiant and fresh living space. Presents and gift wrap lying around the house getting on your nerves? Recruit the family to clear up those items first. New stains you urgently need to take care of? Get on the case of those stains quickly while they’re still fresh. Rather than looking at the big picture of everything that needs to be done and getting overwhelmed, focus in on the most imminent task and get that done first so you can begin the process in a systematic way. If you can’t pinpoint just one area that’s posing the biggest problem, start in just one area in one room and focus on that for the initial phase of your cleaning. Then you can move on to the next area and the next room and so on, until you’re cleaning is progressing well. 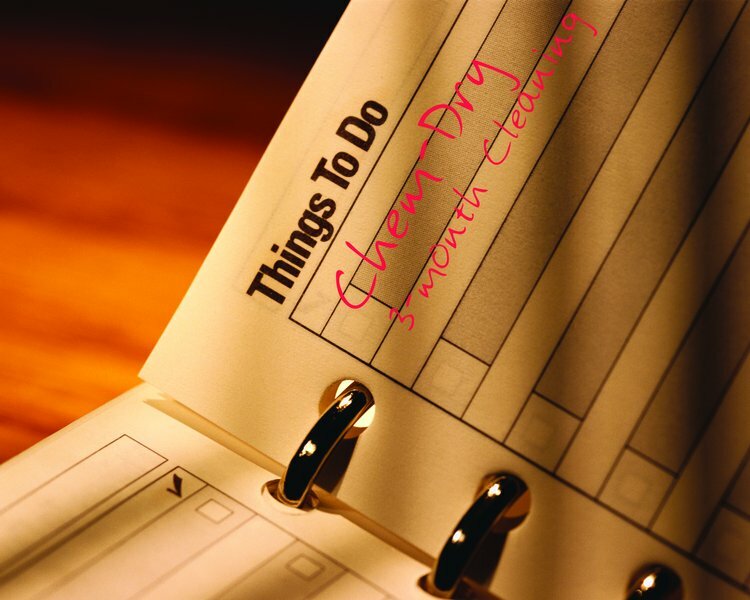 If you really feel overwhelmed with the job that faces you, don’t feel afraid of bringing in the big guns with some professional cleaning assistance. You probably need the help, and after all, it is only once a year! Removing stains while they’re still relatively new and fresh should be one of the jobs on the top of your list. 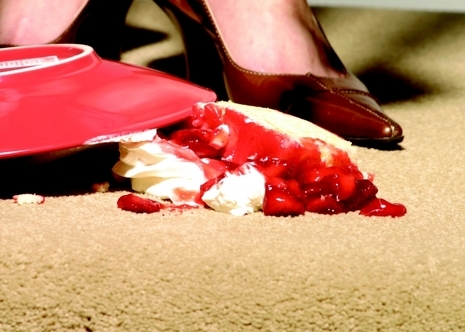 Making this a priority helps to remove stains before they get set in to carpets and upholstery. How much work you put into cleaning your carpets and furniture depends on their value and importance to you, and how new they are. For example, for new carpets and furniture,a good rule of thumb is that if you have more than 2 or 3 stains per room or piece of furniture, it’s worthwhile getting these carpets or upholstery professionally cleaned in order to restore them to as new condition. Not only does a professional clean remove stains but it can also take care of many more cleaning issues you may be dealing with at this time. One other thing that professional carpet and upholstery cleaning can do for your home is to reduce odours and remove stubborn dirt and dust for a fresh start. Lingering odours from cooking, pets, kids, and visitors wandering through your home can be difficult to get rid of because it’s hard to find the precise location these odours originate from. The fact is that these difficult to remove odours originate from sources that are deeply trapped in absorbent materials around your home, like upholstery, carpets, rugs, curtains and soft furnishings. Giving these a thorough cleaning that removes odours at the source rather than just masking them helps to create a fresher and cleaner atmosphere in your home. The post-holiday clean up inevitably involves removing whatever decorations that were put up and used during the festivities. Getting the family involved in this step can be both rewarding for you and fun for the family. Having a system is important for this step. 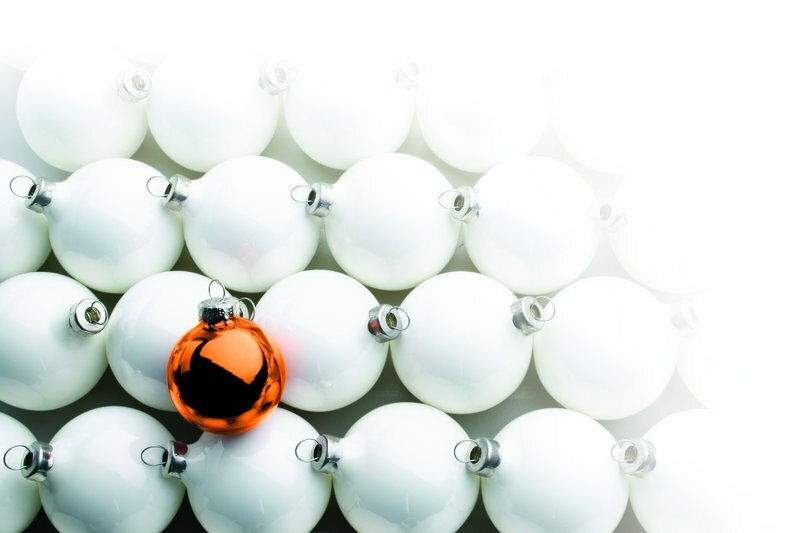 What decorations will you save to use again next year and which ones will you throw away? Where will these be stored? Do you have an artificial tree that needs to be stored, or a fresh tree that will need to be disposed of? 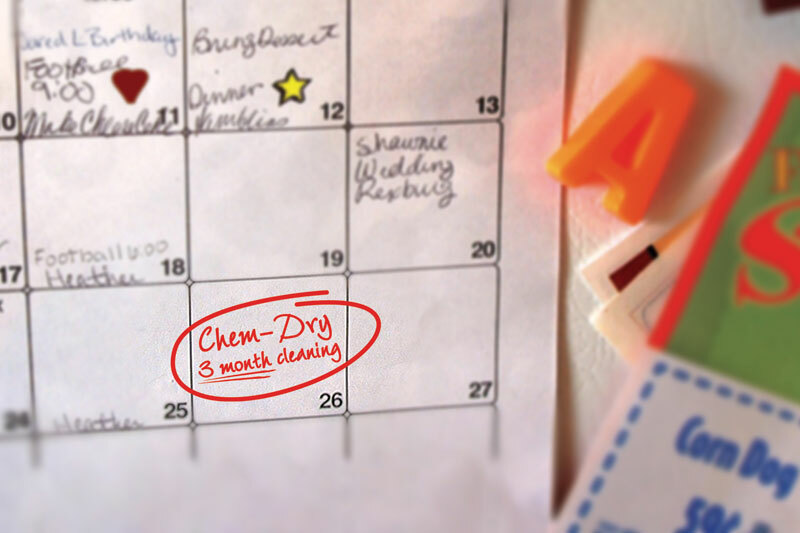 Figuring out a system for these details will help to streamline and organise your clean up. Holiday clean up can really put a strain on your garbage bin. Try to recycle what you can, like paper decorations and any recyclable food containers and gift wrapping, in order to reduce waste. It can be worthwhile to coordinate your clean up with the garbage pick-up schedule in order to avoid an overstuffed bin for days on end. With these tips you can manage the post-holiday clean up with ease and efficiency, for a fresh clean start for a New Year.